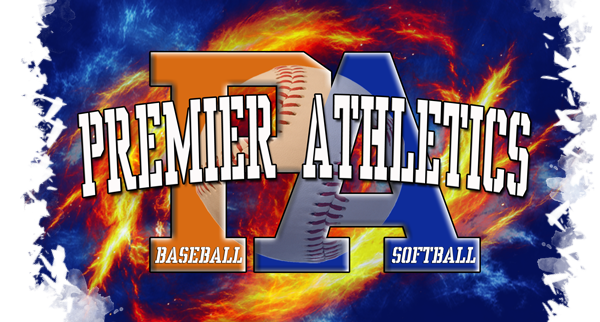 We at Premier Athletics Inc. train and develop baseball and softball players from the beginning fundamental stages to the advanced level of play in a competitive environment. We welcome players who are committed to improving their skills, playing competitively and committed to their academics. We focus on developing players for high school baseball and softball and showcasing their skills and talents to college coaches and professional scouts. We will help the boys and girls mature into responsible young men and women and teach life lessons through the game of baseball and softball. Premier Athletics coaches, teams, players and parents are expected to conduct themselves in a first- class manner, both on and off the field. Our organization will continually stress good character, sportsmanship and the importance of respecting the game.